Looking for an excuse to put the mop down? Well, here it is. Today is all about forgetting the chores you normally spend hours doing, and rather spending your time doing something fun instead. 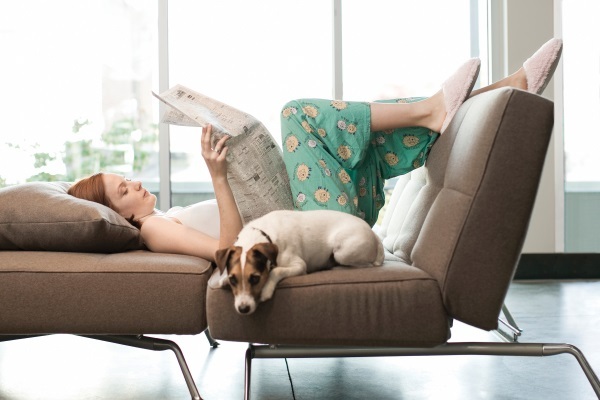 We suggest putting aside the dishes, and celebrating the chore-free day with animals! This national day was created by Thomas and Ruth Roy at Wellcat.com. They are the creators of more than seventy copyrighted “holidays”, including this one! They decided to make this a “no trash, no dishes, no making of beds or washing of laundry” day- with no guilt! Take your dog for a walk – find a trail or park near your home. The exercise is good for both you and your pup! Visit your local shelter to volunteer – some animals need to be socialized, and most shelters will let you play with the puppies and kittens to help them become familiar with humans. Many shelters also offer volunteers the opportunity to take the dogs for a walk around the area. The animals will be so happy that you came to visit them, and you will feel great, too! 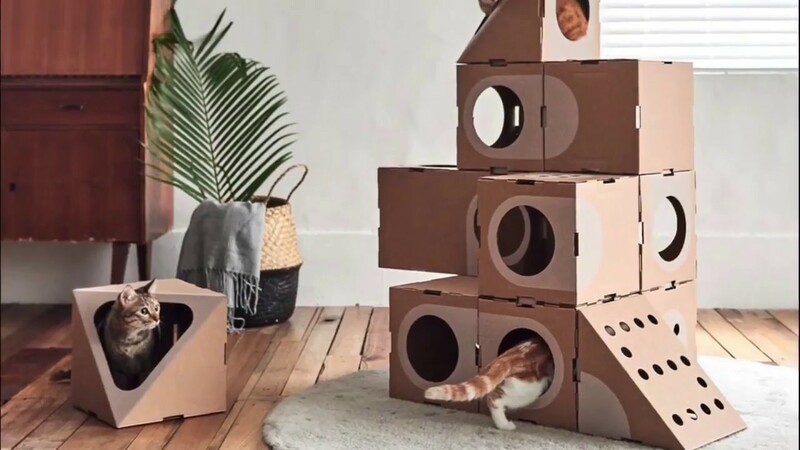 Build your cat a cardboard box fort – we all know cats like to play in boxes (for reasons we still don’t completely understand), so build a cool fort with multiple levels for your kitten to explore and hide in. If you have a hamster, let him run around in his ball – he can stretch his legs and explore new areas of your home by running around the house, safely in his ball. This way, you can’t lose him and he can’t get hurt! 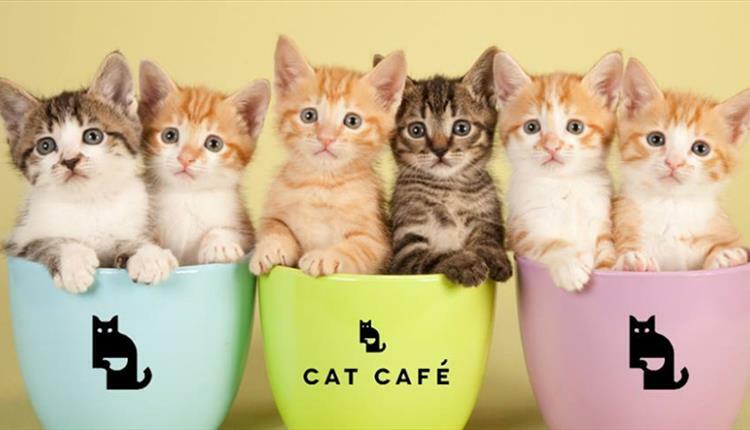 Go to a cat cafe – several dozen cats roam around freely while you sip your tea or coffee. You can pet the kitties and be in their company, and some cats are even up for adoption at certain locations! Bring your dog to a dog-friendly restaurant – many of these establishments have outdoor patios where you can enjoy your food and beverages while playing and socializing with your pet as well as others. It is important to take time to relax from your busy day and spend it doing something fun and meaningful. Even if you don’t do the dishes or mopping today, there is a good chance you will still feel like you did something productive and good with your day! 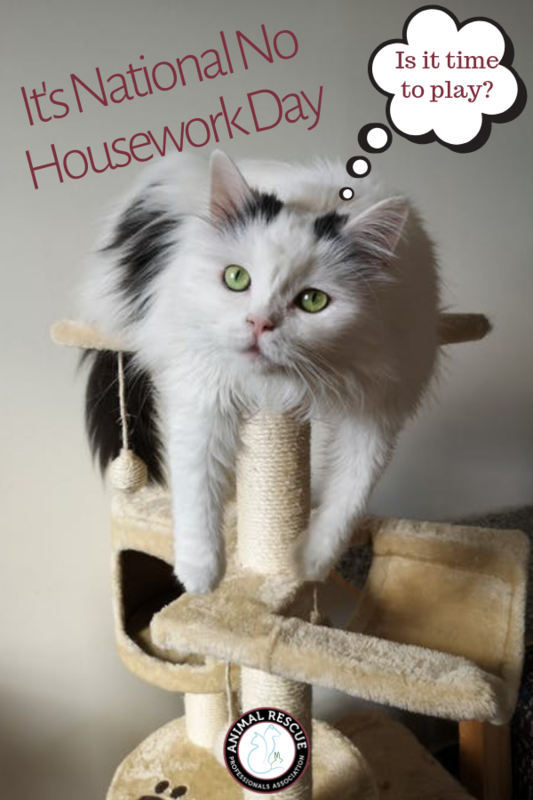 What will you do instead of housework on April 7th? Let us know in the comments!